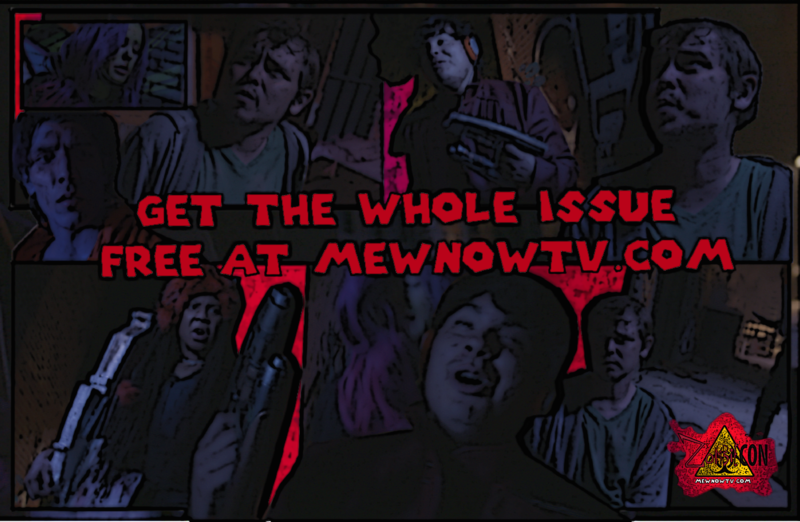 Climb aboard the indie journey-that-could with future pop culture classic, ZombieCON. LOS ANGELES, Nov. 2, 2016 — (PRNewswire) — Fans get first look at Zombies vs. Cosplayers in ZombieCON, a feature film of Anime proportions at Stan Lee's LA Comic Con. 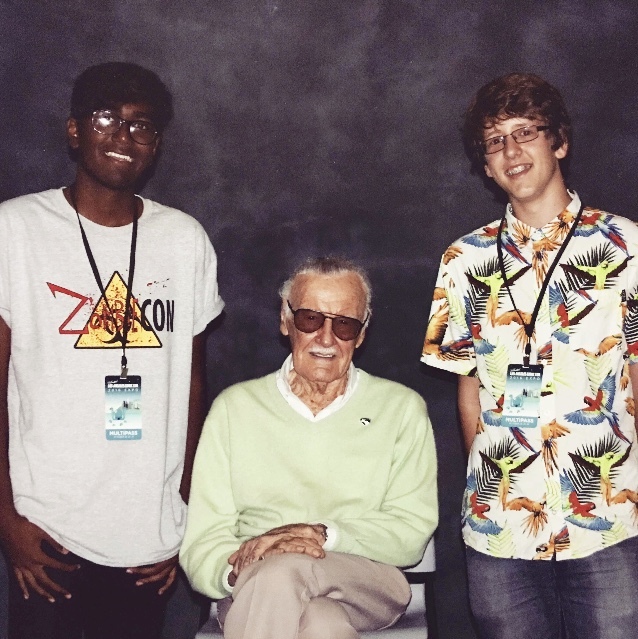 Stan Lee's Los Angeles Comic Con spotlights Los Angeles artists creating and innovating across media platforms. Known for its knack of discovering fresh indie artists with star quality, 2016's event did not disappoint: fresh newcomer Big Squid Productions was this year's buzz-worthy wild card. With its heart set on bridging the gap between anime and Hollywood, Big Squid Productions made a splash showcasing its upcoming feature film and accompanying manga adaptation by creator and director Kyle F. Valle, ZombieCON. ZombieCON, an indie film about Cosplayers stuck in a Zombie Apocalypse of Anime Proportions, made its debut in Los Angeles' pop culture center, Stan Lee's Los Angeles Comic Con this weekend. Cast, crew, and the creator of ZombieCON entertained, talked shop with fellow cosplayers, handed out free vintage action figures, ZombieCON exclusive t-shirts, and even housed a private trailer-viewing area within their booth complete with red carpet. Not your average exhibitor and con-goers loved it. Getting a sneak peek into what indie filmmaking with an eye fixed on anime storytelling can do, ZombieCON filmmaker Kyle F. Valle and his team of Big Squids left con-goers as passionate fans and friends of the production company's culture, itching to see the finished feature. The movie hasn't even been released yet, but it's already broken the mold. Noted actress Erin Áine (Quarantine 2: Terminal, the Vampire Diaries, Revolution) remarks, "ZombieCON is far more than just your average horror film - this thing's got the magic of anime One Piece and the grit of the Walking Dead. 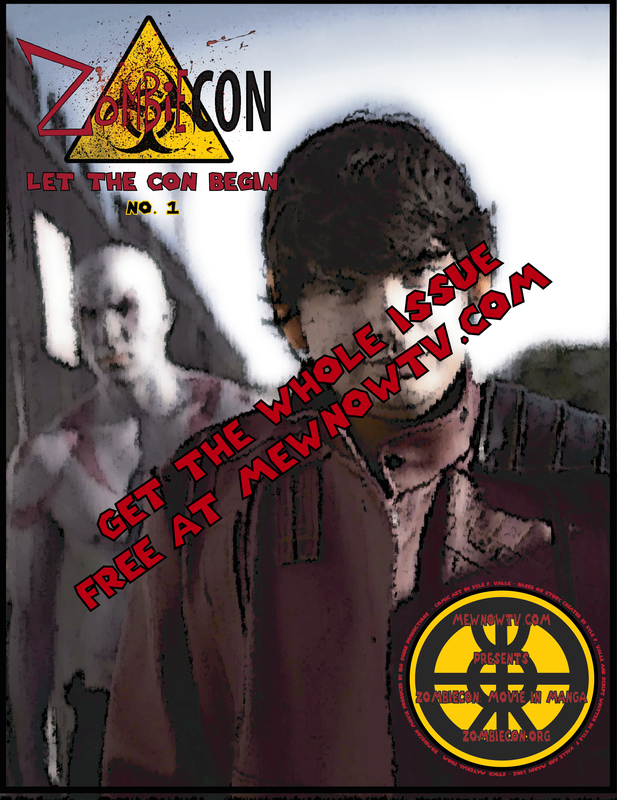 I think the con-goers and cosplayers introduced to ZombieCON this weekend were completely taken aback by ZombieCON's dual cult classic nature and mainstream pop culture appeal; the focus is on the story, not just the fantastical elements, and characters who go on an epic adventure that truly tests and transforms them. That's what makes a good movie great, and it's why fans kept coming back each day of the Con to learn more and more." 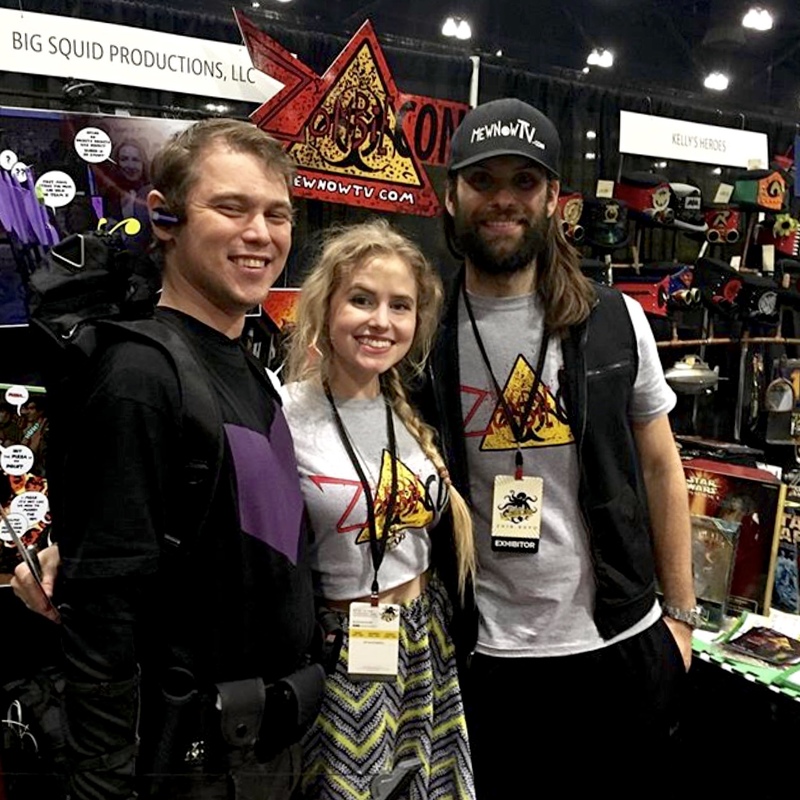 Captained by creator & filmmaking maverick Kyle F. Valle, the Big Squids are bringing something truly special to the silver screen and comic con universe. 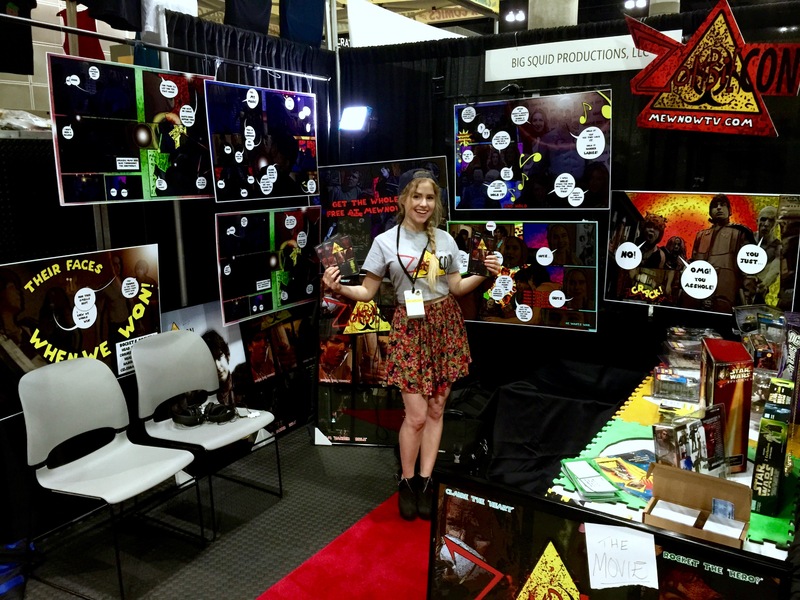 Young, indie, and actively turning dreams to reality, ZombieCON, Big Squid Productions' start to bridging the gap between anime and Hollywood, is all set to make waves - climb aboard and see why. Filipino game studio, Skillshot Labs today announced that their flagship Otomoe game, "Notice Me Senpai!" is nearing a milestone of One Million Downloads.